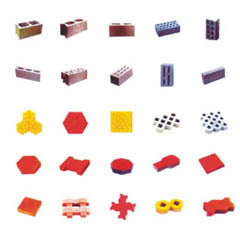 Application: standard bricks, blocks, perforated bricks, paving bricks, etc. 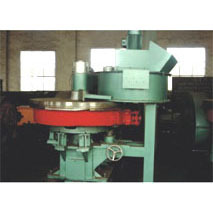 can be produced with various molds. 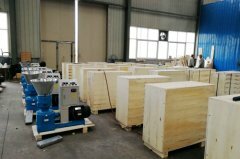 Process: automatic pallet conveyance, automatic leading-out and hydraulic molding. 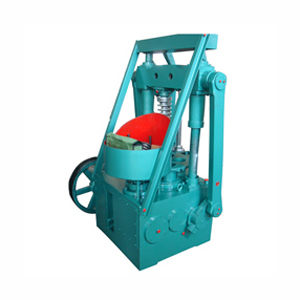 The series of brick and block making machine are solid and durable for its four guiding columns and patent lengthening sleeve guide. 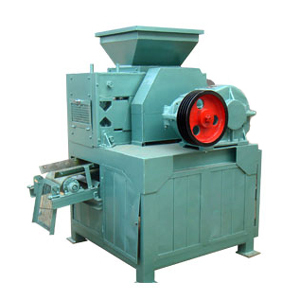 The forced mold synchronous structure gives the products perfect shape and high strength. 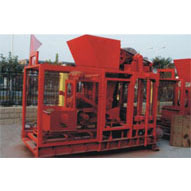 And the stable demolding process ensures the output of more finished products. 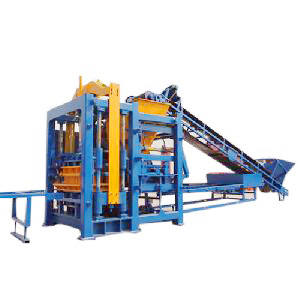 Environmental Protection: The series brick briquette presses conform to the standard of environmental protection with no polution water, slag and waste steam in the process of production. 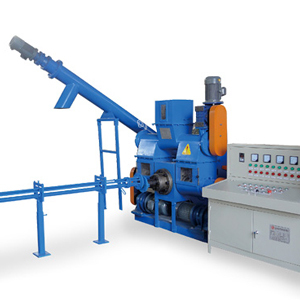 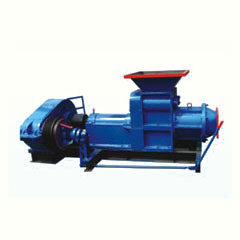 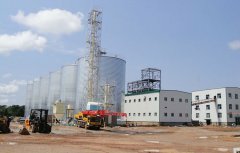 Second Raw Material feeding System can be required by clients' needs.